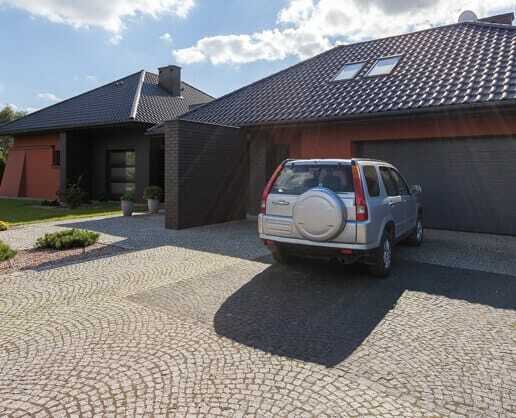 When it comes to home security equipment, you can trust ADT to help protect your home. 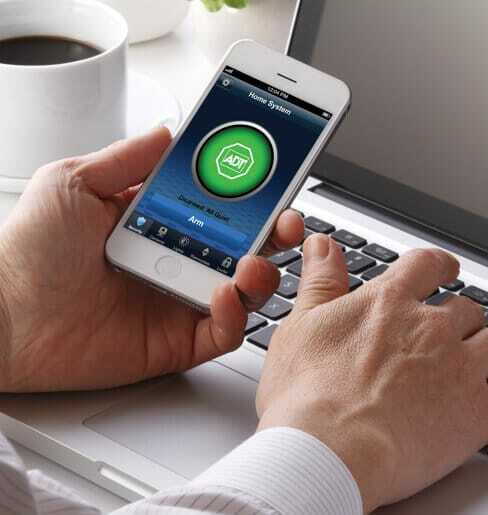 Our wireless home security equipment features ADT Z-Wave technology and is supported by 24/7 professional monitoring. Not only that, but you can leave installation to us here at Protect Your Home–an ADT Authorized Premier Provider. That’s right, with ADT monitoring from Protect Your Home, you won’t have to install any pesky wires in your home or worry about drilling into your walls to get quality home security. And, having a wireless home security also means that you can easily customize your system according to your needs. 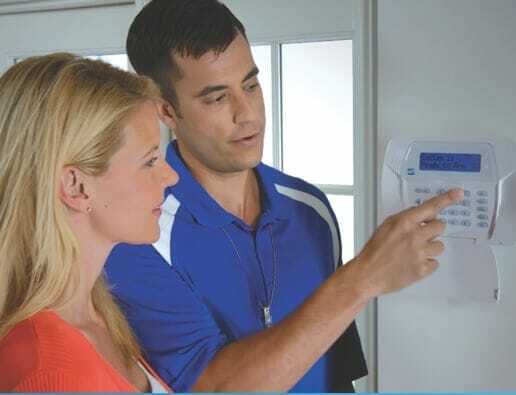 Find out more about ADT monitoring and our wireless equipment today by calling 1-855-215-6241 to speak with a qualified representative. 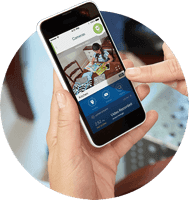 With ADT Pulse®, you can control your home from the palm of your hand. No matter where you are, you can arm or disarm your security system directly from your smartphone, tablet, or computer. Plus, you’ll be able to watch live and recorded footage from your ADT security cameras on your smart phone when you get ADT Pulse® + Video and download the ADT Pulse® app. ADT Pulse® takes home security to the next level, allowing you to kick back and enjoy the life that you’ve worked so hard to build. This wireless keypad and control panel is the command center of every ADT monitored security system. 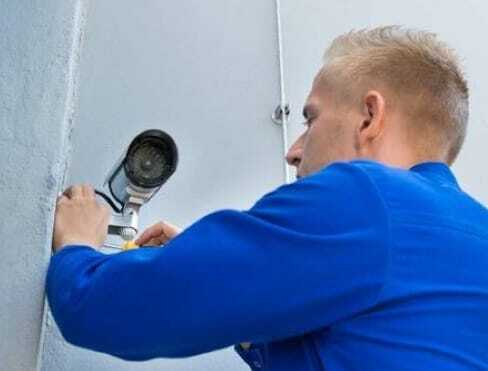 Thanks to this cutting-edge technology, you won’t have to worry about running wires throughout your home when you install your security system. 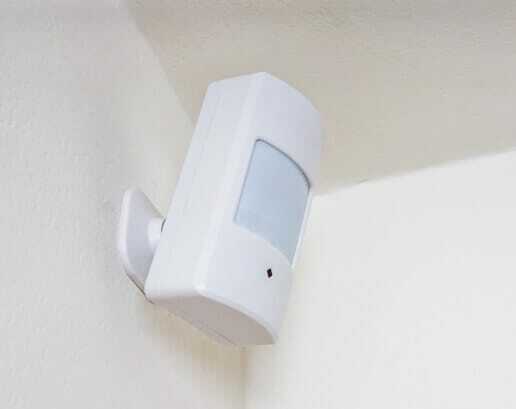 Motion detectors use infrared energy to help you secure an entire room. Plus, pets are free to roam the house while the alarm is set because ADT motion sensors are available with 60 pound weight settings, which help prevent false alarms. Windows and doors are the most common entry points for intruders. These door/window sensors detect and notify you whenever a door or window is opened or closed in your home. 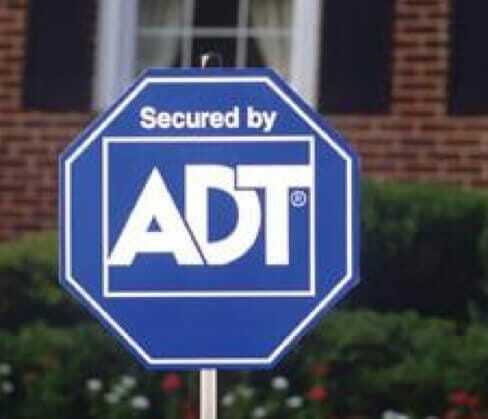 ADT signs say, “Don’t even try it.” By simply displaying your ADT yard sign and window decals, everyone will know that an ADT monitored security system is helping protect you and your home. In fact, security signs may help deter potential burglars from targeting your home. The ADT monitored key fob can be used to arm or disarm your security system and call for emergency services, all with the touch of a button. This eliminates having to run back inside or get out of bed to set the alarm, and gives you peace of mind because you can activate your alarm no matter where you are in the house. 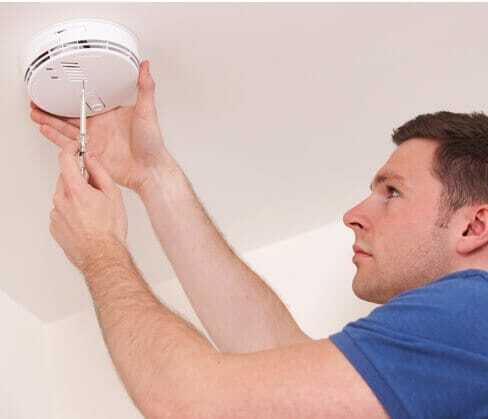 An ADT monitored smoke detector enables trained professionals to notify the fire department of a possible fire at your home. Likewise, ADT carbon monoxide sensors detect levels of carbon monoxide gas within the home and sound an alarm while alerting ADT monitoring professionals. Call 1-855-215-6241 or complete the form for a free quote.